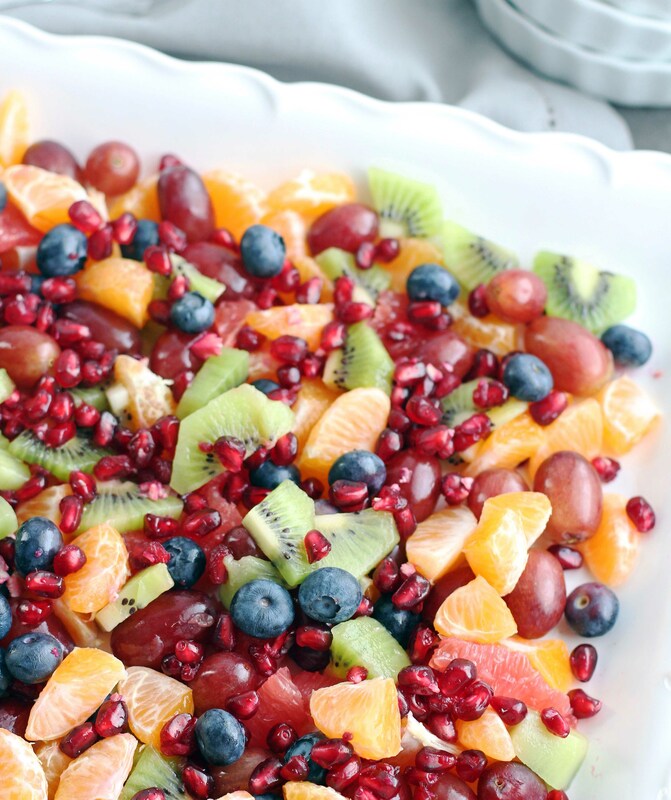 Delicious, simple and versatile, this Winter Fruit Salad is the perfect side dish for any meal. Plus, it’s beautiful and colorful and looks gorgeous on your table! Happy New Year! I can’t even believe it’s 2017! I’m still wondering where 2016 went? Is anybody else wondering that?A new year means new goals. Are you making resolutions? I’m sure I will, I just haven’t done it yet. 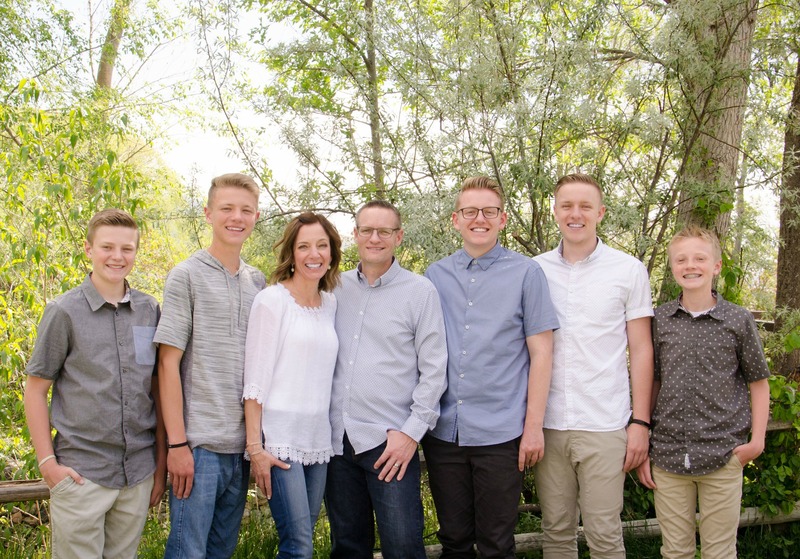 I’m sure one of them will be to eat less sweets and it will last for about one day, maybe two if I’m lucky. Let’s start 2017 off with a simple, delicious, healthy recipe. 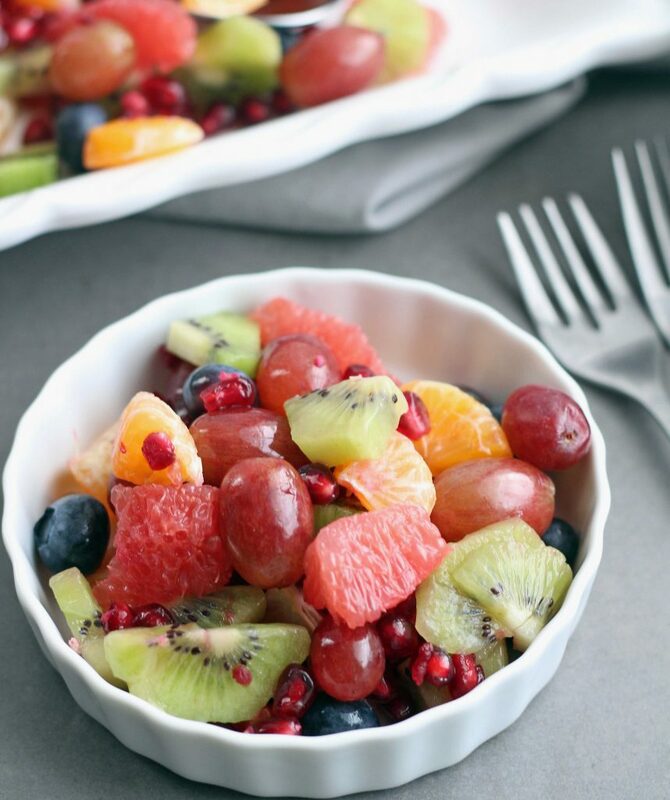 This Winter Fruit Salad is super easy and extremely versatile. I decided not to put a dressing on this and just let the sweetness of the fruits work together. It was so delicious and didn’t need added sweetness (hey, that means I’m still on track for the eat less sweets resolution . . .lol!) This recipe can definitely be scaled down if you just to make it for a smaller number of people. And just like any fruit salad this is a versatile recipe, you can swap out the fruits for others you may have on hand like bananas, apples, pineapple, pears, etc. You certainly could add a little drizzle of honey for some added sweetness, but we loved it just the way it was. It was plenty sweet with just a little tiny bit of tartness from the grapefruit. Love, love, love it! Combine all fruit into a large bowl or assemble onto a large serving platter.